To mark 2014’s 16 Days of Activism Against Gender Violence, a series of blog posts related to the theme “From Peace in the Home to Peace in the World: Let’s Challenge Militarism and End Violence Against Women” and the specific priorities of 1) Violence Perpetrated by State Actors, 2) Proliferation of Small Arms in Cases of Intimate Partner Violence, and 3) Sexual Violence During and After Conflict. 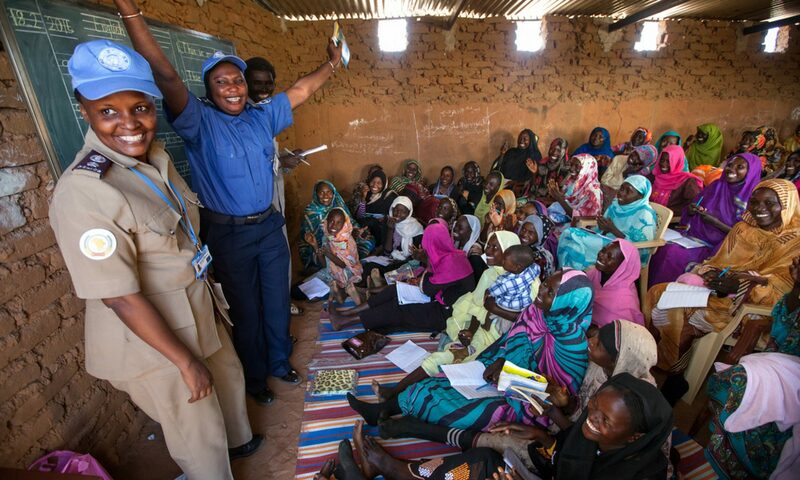 October 2015 marked the 15th anniversary UNSCR 1325, the first Security Council Resolution to focus on the women, peace and security agenda. WPSN-C intern Michelle Grover put together the following blog series to mark the occasion.